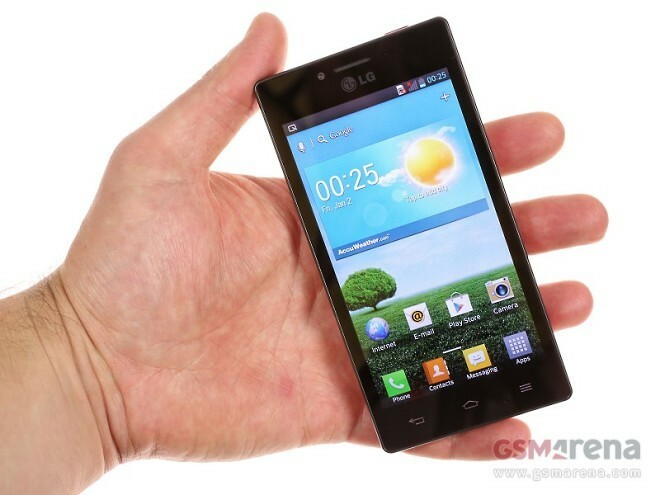 LG has released a waterproof edition of its Optimus G soon-to-be-former flagship, and we’ve got it in our studio for a quick hands-on before the full review. 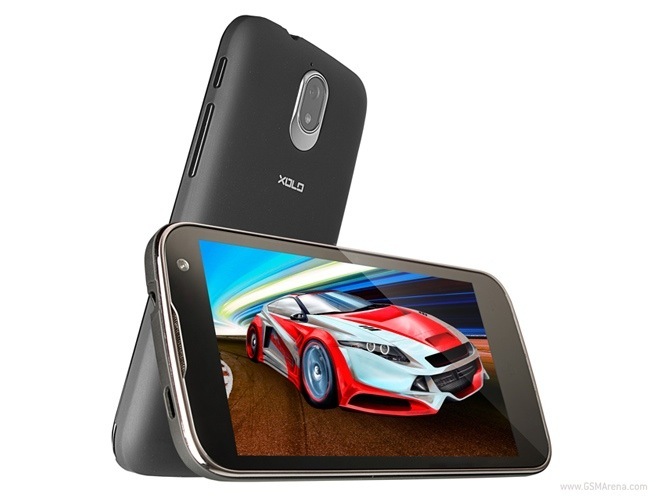 The XOLO Play T1000 is the latest smartphone from the Indian manufacturer Lava. We have previously taken a look at the company’s XOLO X900 smartphone, which also happened to be one of the first Android smartphones to run on an Intel chipset. 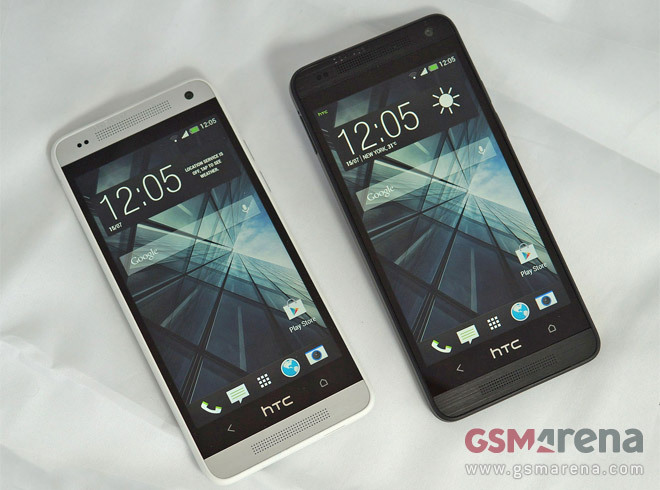 Our first encounter with the HTC One mini was shorter than we would have liked so we invited it back for round 2. It made a good first impression, let’s see how it will fare once the feeling of novelty has subsided. 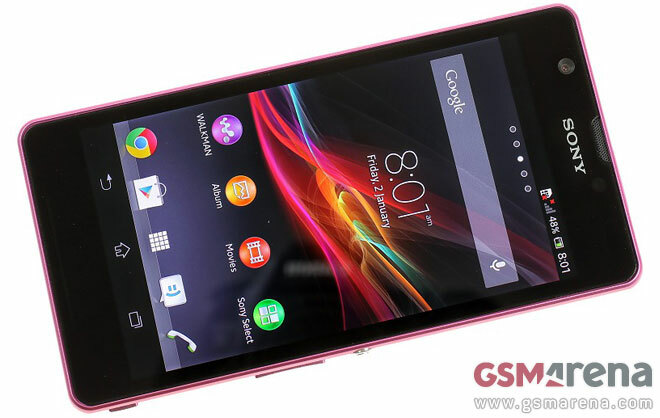 The Sony Xperia ZR has rushed into our office in dire need of review treatment. Before that though, we are giving it a quick test drive in front of our camera to show you some of its awesome features. 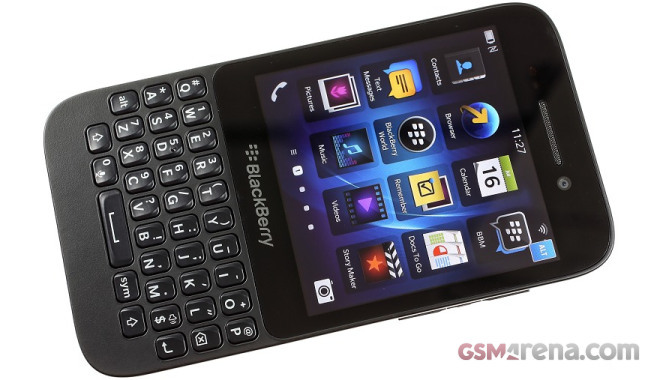 BlackBerry Q5 is company’s second QWERTY smartphone to run the latest generation of its new BlackBerry 10 platforms. It is supposed to bring the complete BlackBerry experience at a more affordable price point compared to the premium BlackBerry Q10. The HTC One mini just went official and we were lucky enough to get to handle the new diminutive handset. The One mini takes the aluminum unibody, UltraPixel camera, BoomSound stereo speakers and Android 4.2.2 with Sense 5 of the regular One and compacts them into a smaller package with a 4.3″ 720p screen. 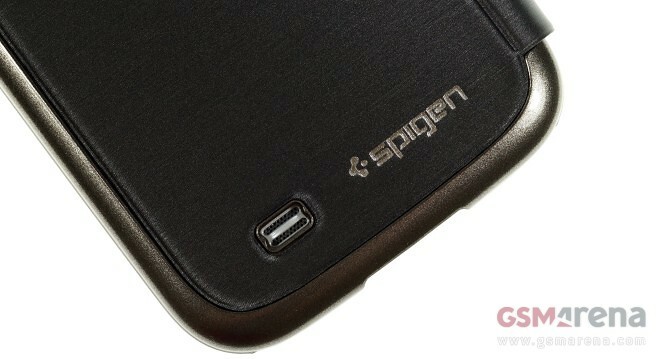 The Korean mobile accessories powerhouse Spigen SGP offers a range of protective cases for the Samsung Galaxy S4, rivaled only by their Apple iPhone 5 range. From tempered glass screen protectors, all the way to magnetic flip cases, there’s a model to cater to everyone’s taste. 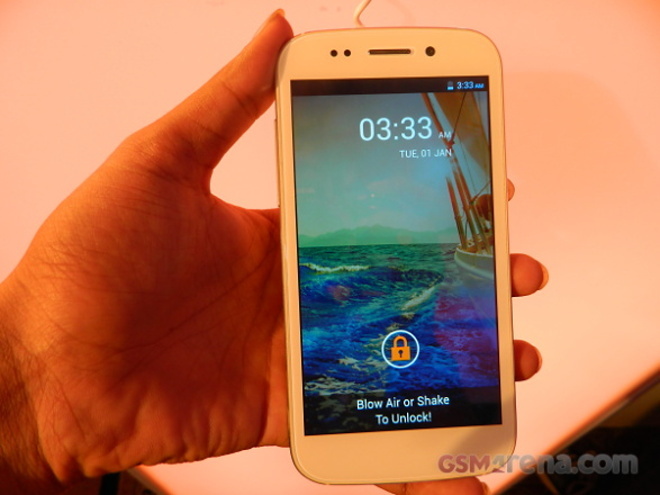 Micromax finally announced its much anticipated Canvas 4 smartphone – a 5″ 720p device that aims to become a one of the hits in the budget market. The successor of Canvas HD, which was one of the most popular smartphones, is powered by a quad-core processor and promises to deliver excellent value for your $295. 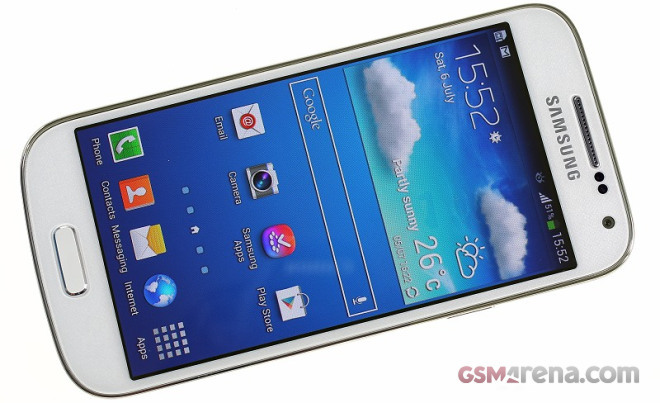 Samsung Galaxy S4 mini was announced a month after the Galaxy S4 flagship hit the shelves worldwide. The mini version is powered by a less capable dual-core Snapdragon 400 chipset but still runs on the latest Android 4.2.2 Jelly Bean skinned with Samsung’s own TouchWiz and promises the same solid smartphone experience as the flagship. 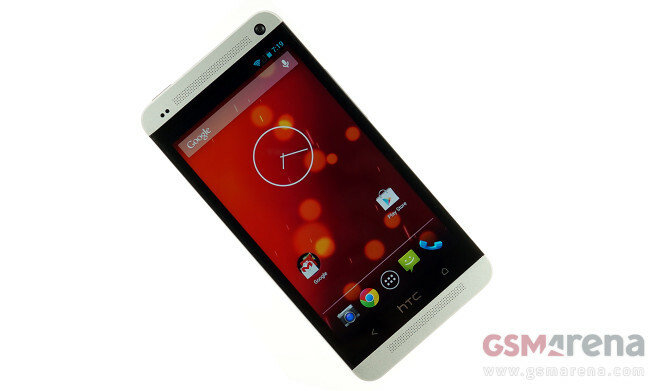 The much talked about HTC One Google Play Edition marries the Taiwanese flagship’s top notch design and hardware with stock Android 4.2.2 Jelly Bean. The smartphone is currently on sale at the Google Play Store in the United States for $599, unlocked and contract-free. 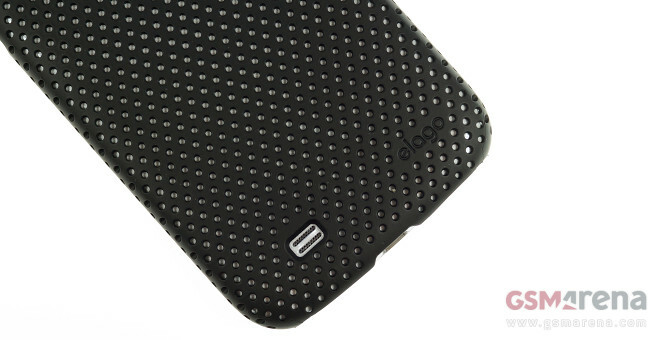 Continuing its tradition of designing accessories for the Samsung Galaxy family of smartphones, the California based manufacturer Elago released a trio of protective cases for the Galaxy S4. Out of the bunch, I managed to spend quality time with the Elago G7 Breathe case. The cover is designed to offer basic protection for the smartphone, as well as (arguably) enhance its appearance. 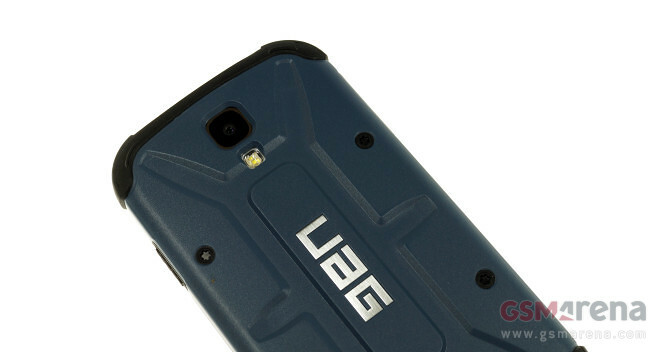 As one of the premier designers and manufacturers of rugged smartphone cases, Urban Armor Gear (UAG) has released a quartet of cases for the Samsung Galaxy S4. Available in four different colors, the covers feature a patented design with a hard outer shell and soft, impact-resistant core. 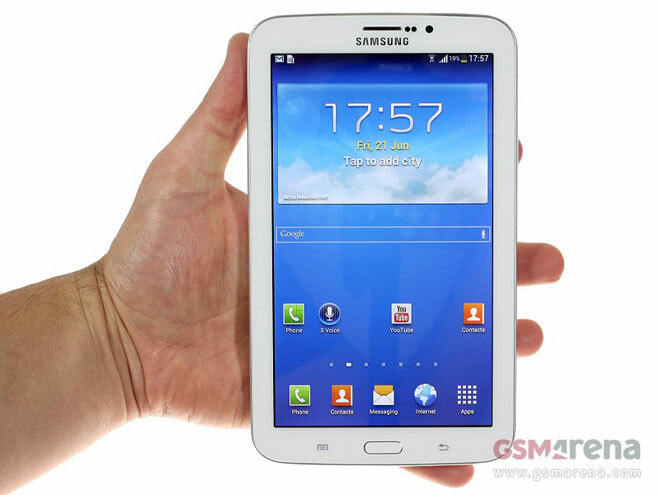 The budget 7″ Android tablet market has been enjoying quite a lot of attention from a number of manufacturers and the latest device to join in on the fun is a refresh of one of the very first small tablets – the Samsung Galaxy Tab 3 7.0. 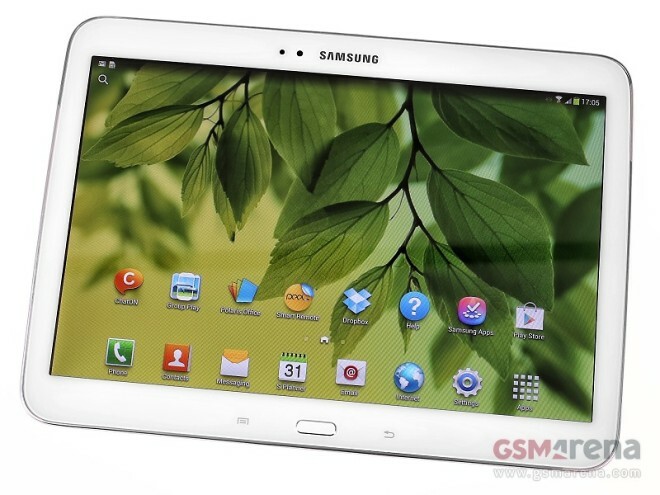 Samsung Galaxy Tab 3 8.0 is arguably the most interesting of the latest generation Samsung slates. It’s an affordable dual-core tablet running on the latest Android 4.2 Jelly Bean OS and the 1280 x 800 pixel resolution isn’t as big an issue as it is on the 10″ screen of the Galaxy Tab 3 8.0. 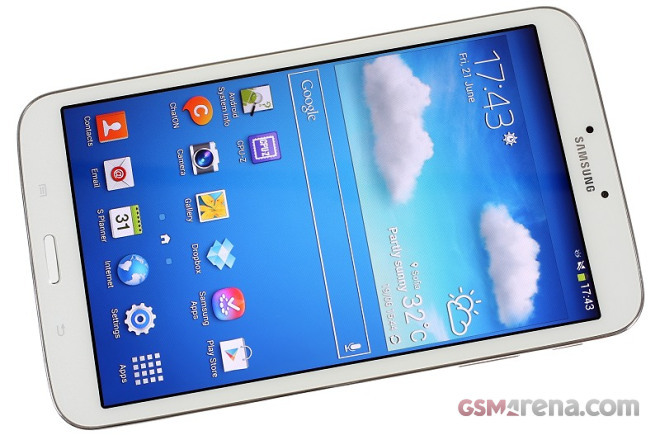 Samsung’s proprietary TouchWiz is on top, of course, full of useful apps and services. The Samsung Galaxy Tab 3 10.1 is the largest member of the new Tab 3 lineup, and it has stopped by our studio for a quick hands-on before it gets whisked away for a full review.